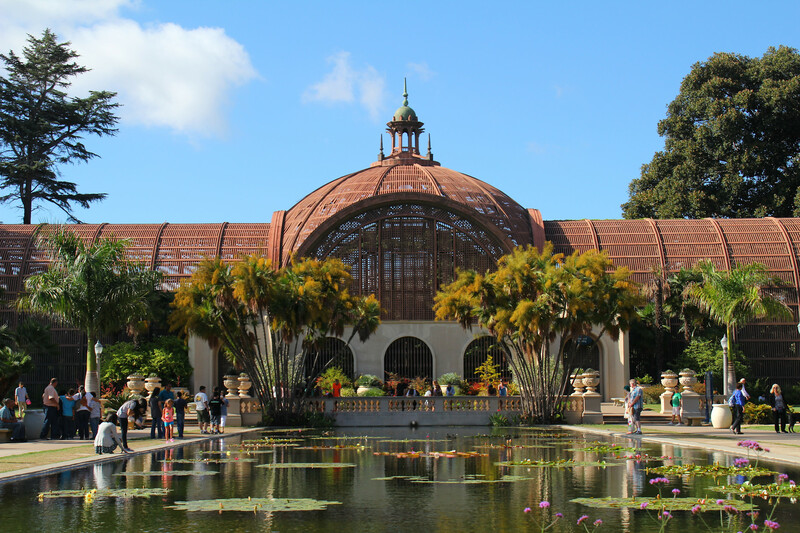 The Arboretum( botanical garden) is where many beautiful plants are grown and show. There is a long reflecting pond in front of it where many Water Lilys are growing. This unusual structure called to me to photograph its color and perfect symmetry. Makes a well balanced and beautiful composition.